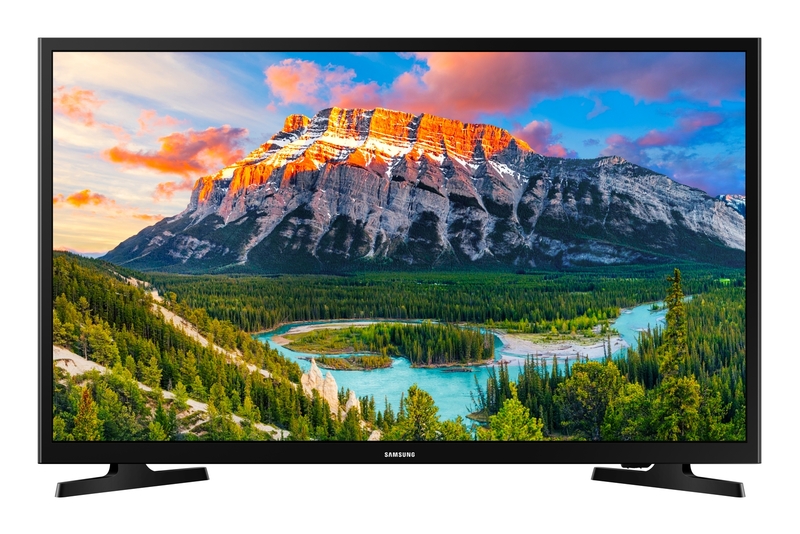 If you’re after a brand new TV this Black Friday, then Samsung is one of the best brands you can choose. The good news? Samsung has laid on some fantastic Black Friday discounts across its TV ranges, so you can make a saving, too. The main thing with Samsung is to focus on whether you want to buy a 2018 TV at a discount, or a 2017 TV at a huge discount. Go for this year’s models and you’ll spend a bit more, but you’ll get the latest tech, such as 4K screens. 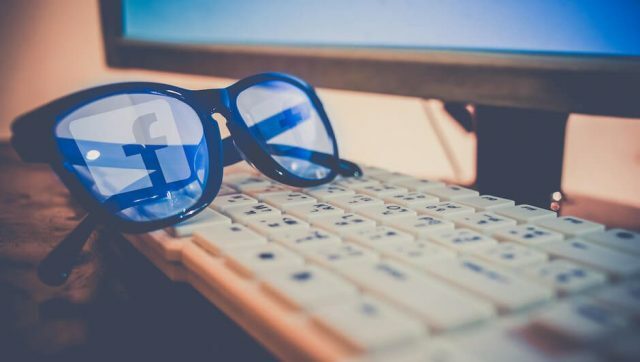 Pick from last year’s models, and you can make a big saving – if you’re prepared to forego 4K and get a respectable Full HD TV instead, for example. Both should still be Smart TVs that are able to connect to streaming services. How can you tell them apart? Easy. The 2018 range has an ‘N’ or ‘NU’ in the product name (hey, ‘NU’ even sounds like ‘new’). The 2017 range has an ‘M’. We wouldn’t recommend going further back than last year’s Samsung models. 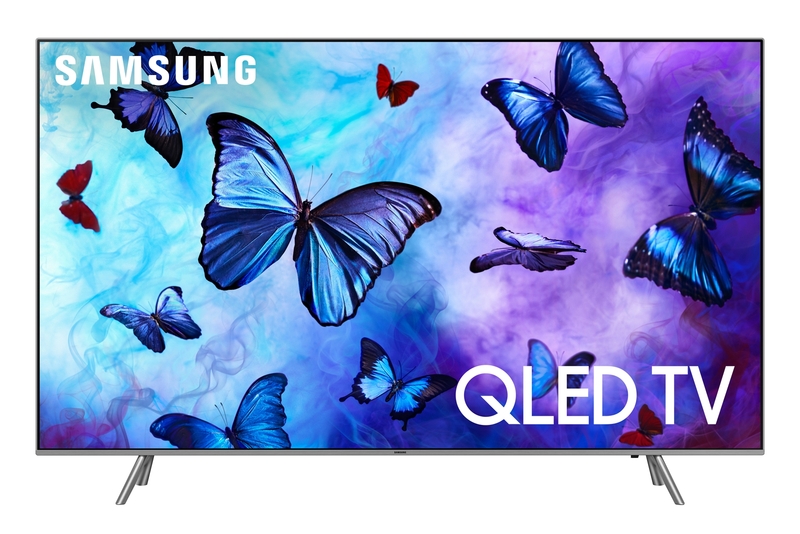 And, if you really want to spend big, you can choose from one of Samsung’s QLED (Quantum Dot Light Emitting Diode) range. These are ultra-premium screens with fantastic picture clarity – and thankfully, some of these are seeing a Black Friday price cut, too. We’ll keep this guide updated throughout Black Friday and Cyber Monday to round up the best deals as we spot them. If you’re after the cream of the crop, then a QLED TV is one of the best decisions you can make. This ‘quantum dot LED’ technology is found on Samsung’s top-end sets. The result? Superior, sharp screen quality, deep blacks and vibrant colors. 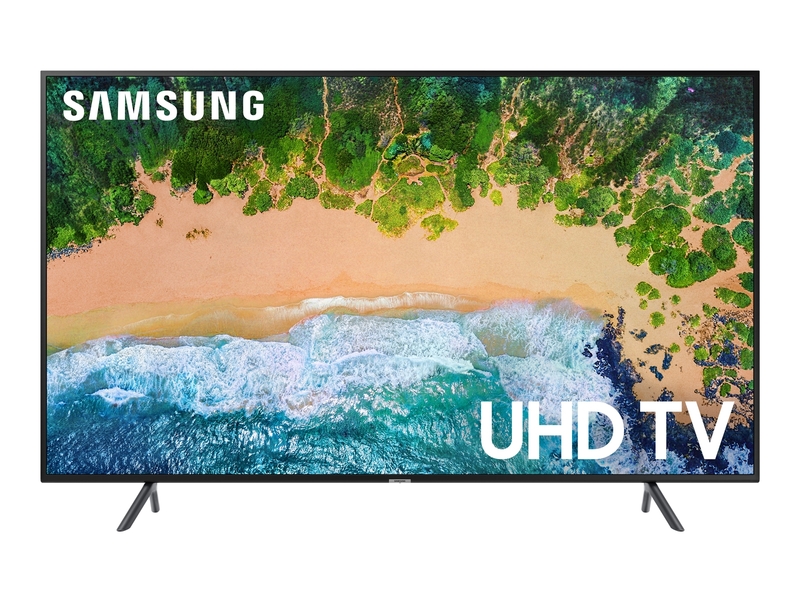 Generally, these are the most expensive of Samsung’s TV ranges, but you can find some great discounts when buying directly from Samsung over the Black Friday period. 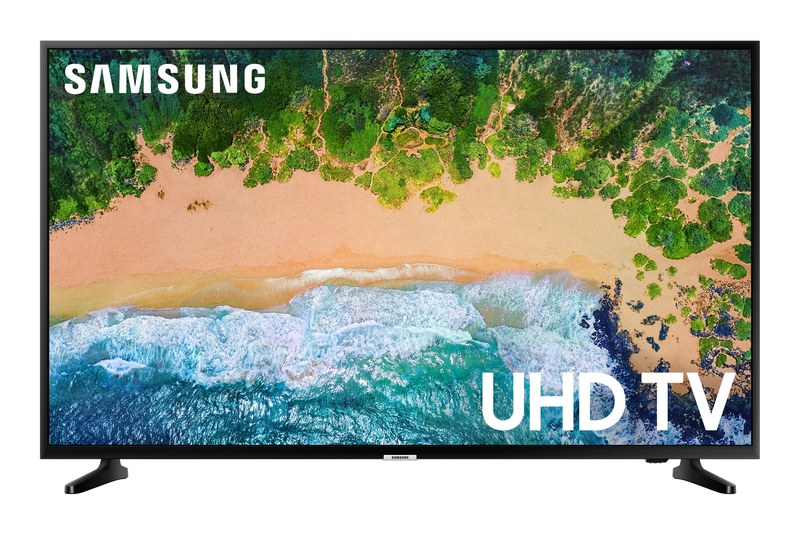 There are some great deals to be found on this year’s Samsung TV sets, which combine 4K screen quality and all the latest smart TV features. 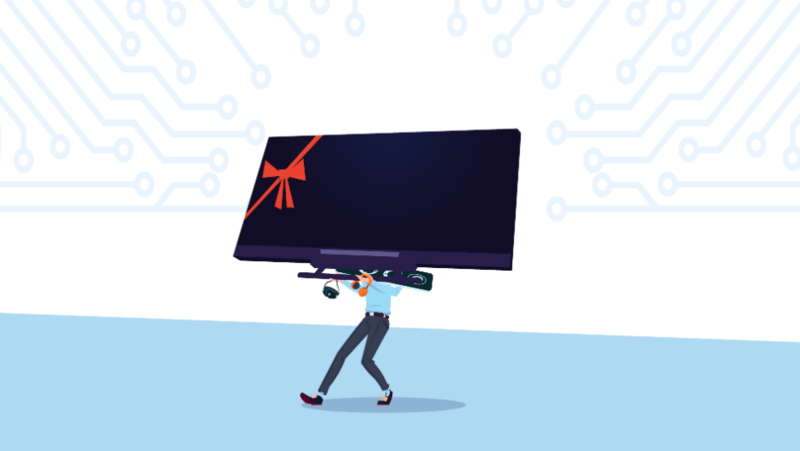 You can’t go far wrong by choosing a 2018 Samsung TV this Black Friday. The Korean company keeps prices keen, helping it to compete with Sony and LG. 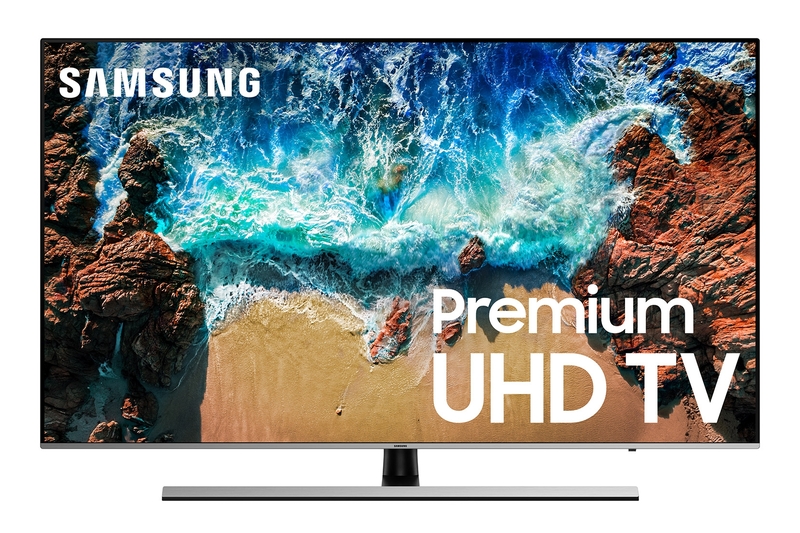 Whether you’re after a big-screen Samsung or a smaller set, there are some great Black Friday deals on the 2018 Samsung TV range, including directly from Samsung itself. To make a real saving and pick up an amazingly cheap TV, it can be smart to turn back the clocks a little and look to Samsung’s 2017 TV range. You can still find high quality 4K TVs from among the 2017 models (which have an M in their naming convention, as opposed to 2018’s N-range). 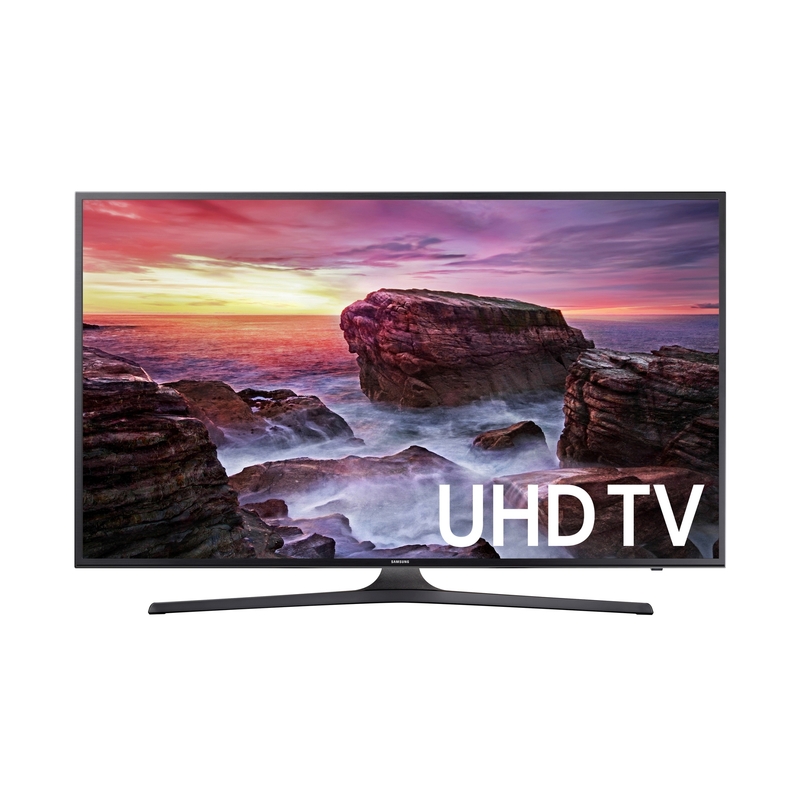 There are also some Full HD (1080p) or even 720p screens (even lower resolution, but still high definition) that will be super-cheap this Black Friday compared to 4K sets. 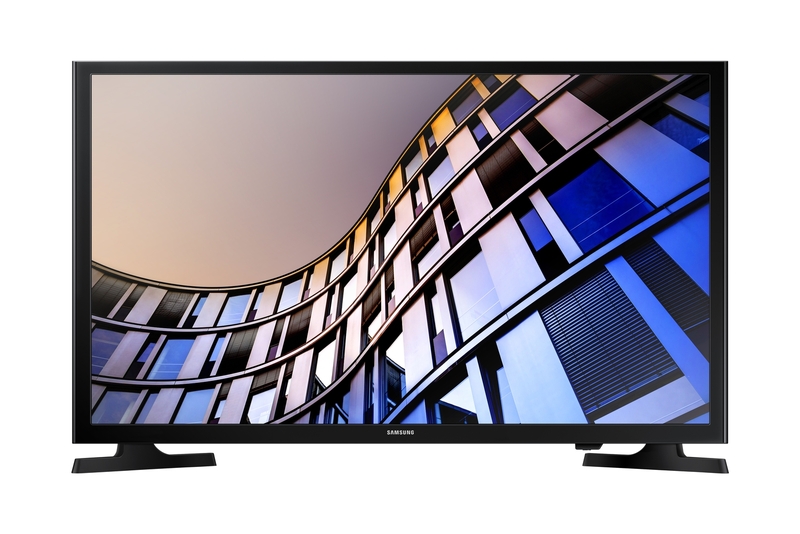 If you’re buying a TV of 32-inches or smaller, you can get away with the lower resolution. 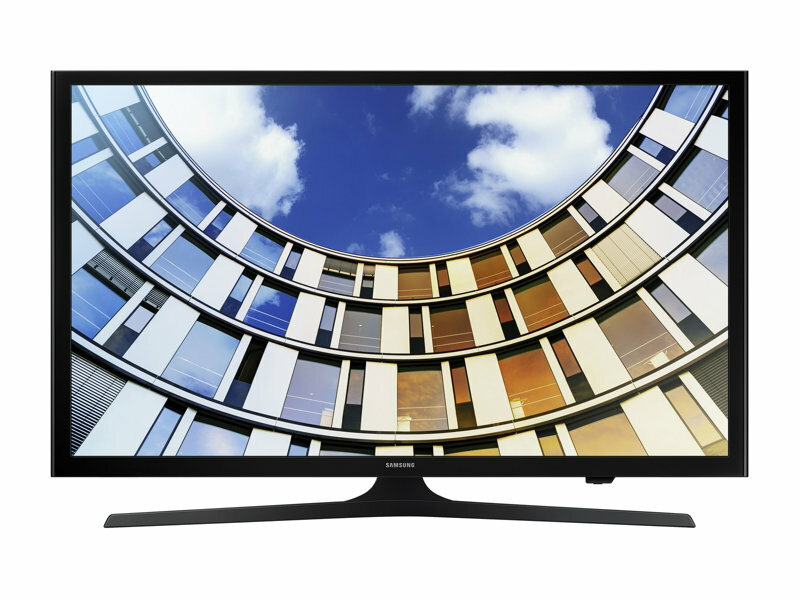 4K quality requires a larger screen (40-inch and above) to really show off its effect.